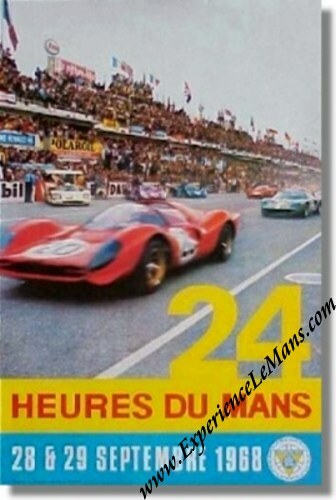 Vintage September 1968 24 Hours of Le Mans Poster. 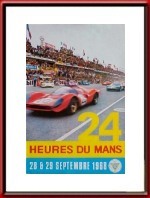 September 28 & 29, 1968. It is in mint condition for its age.